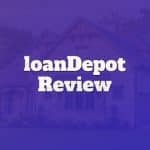 loanDepot helps borrowers finance the purchase of a new home, build a home, or refinance an existing mortgage faster than most big banks. 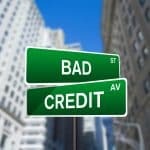 Want to know how to buy a house with bad credit? Consider a co-signer, private mortgage, larger downpayment, or FHA loan. 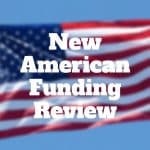 New American Funding Review: A manual underwriting process is used to evaluate low income, low credit and underserved borrowers seeking mortgage products.